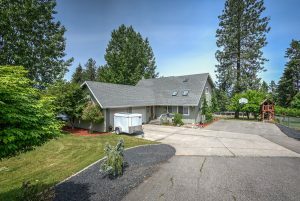 This spacious 3422 SF 4BR/4BA home sits nestled in a highly desirable Coeur d’Alene location. A Large, relaxing master suite. A walk-out basement with separate entrance provides you options for additional living space.